Our NEW Dairy 500ml Juice bottle comes with a 28mm tamper evident screw cap. 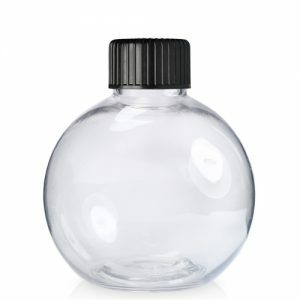 The bottle is made form 100% recyclable PET plastic, which has a glass-like appearance, allowing maximum clarity to the product within. A great packaging choice for showcasing your colourful juices in! If you're looking to get your juices noticed above your competitors, or you may be just tired of seeing the same look juice bottles, and just want something a bit different. The our NEW Dairy 500ml Juice bottle is definitely worth a look. 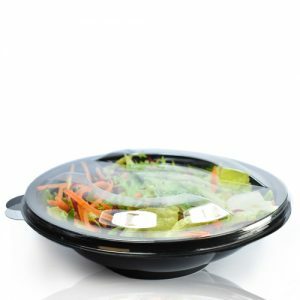 Made form 100% recyclable PET plastic, which has a glass-like appearance, allowing maximum clarity to the product within. Strong and shatterproof and BPA Free. Made from strong, food grade PET plastic, this is an industry standard juice bottle that’s suitable for both home juicing or professional soft drinks ranges. Great for your cold juices and shakes, the straight sides make adding your own label easy too! 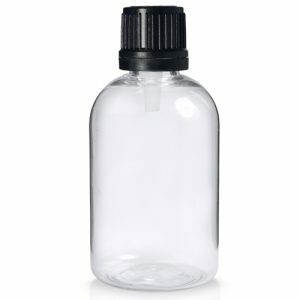 Bottle comes with a 28mm tamper evident screw cap (M.C.A.). The cap is simply screwed on to the bottle by hand. The TE Band will then need to be broken to be removed. A clear indication if your product has been tampered with after production. Available in 6 different colour choices: red, green, black, white, blue, gold – Great if you need to colour match your brand.